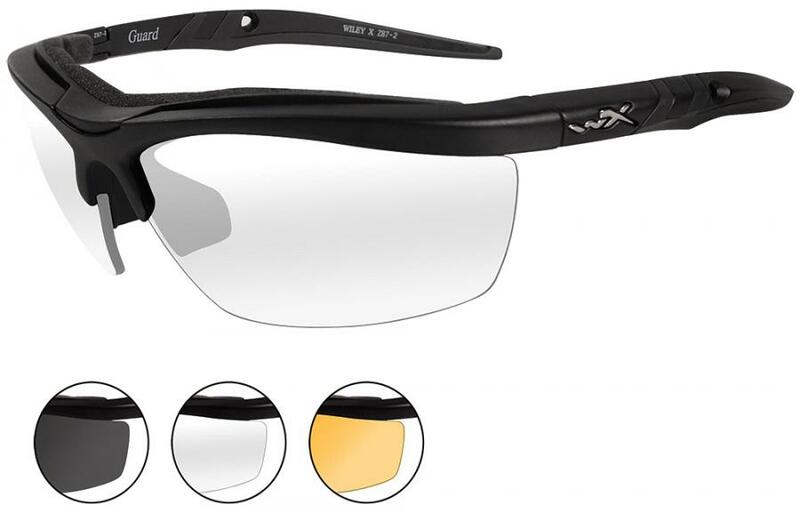 The Wiley X Guard eyewear has changeable lenses that provide all day protection. 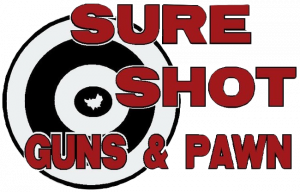 They exceed ballistic standard for spectacles and exceed ANSI Z87.1-2003+ safety. They include smoke, light rust, and clear lens, large zipper top nylon case and t-peg elastic strap.